The show will be performed on Saturday September 30, 2017 at 2 p.m. and 7 p.m. and Sunday, Oct. 1, 2017 at 3 p.m.and 7 p.m. All performances will take place at Holy Trinity Church located at 1308 Mount Holly Road, Burlington, NJ. Tickets are $13 general admission. 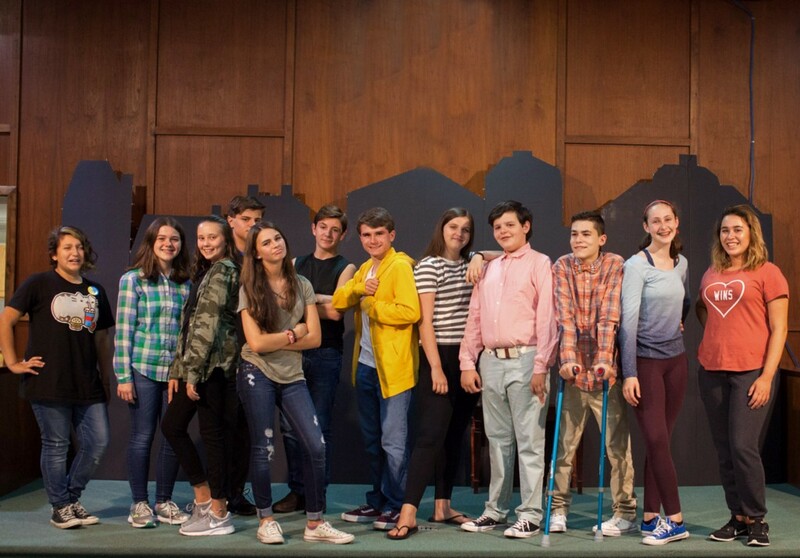 Following a move from New York City to small-town Indiana, “13” tells the story of Evan Goldman as he grapples with his parents’ divorce, prepares for his impending Bar Mitzvah, and navigates the complicated social circles of a new school. Built from an idea to enrich the lives of community members through theatre, Riverfront Community Players is a non-profit, community based theatre organization that resides under the umbrella of A+ Education and Performing Arts.